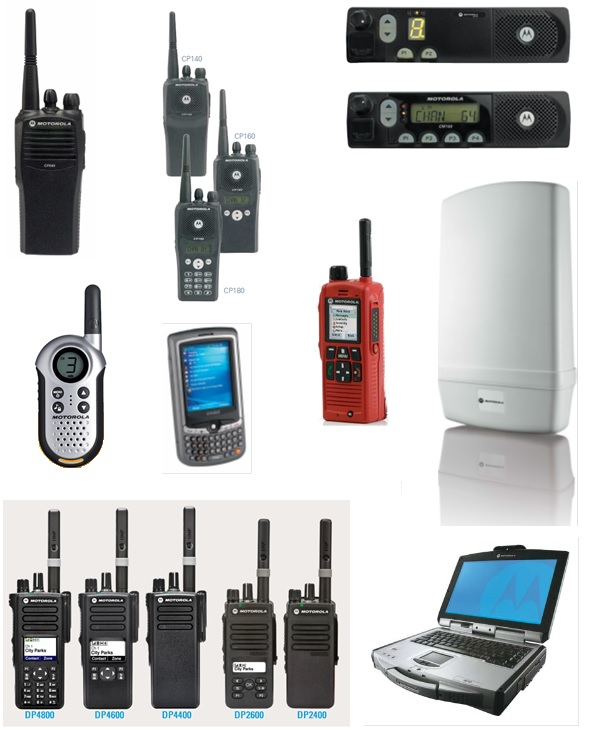 Fercom Ltd., is the exclusive authorized distributor of Motorola radios and trunked radio systems in Hungary. Our core business is wireless analogue and digital communication. As such we are the trusted partner of the Hungarian government and governmental organization for more than 15 years. The different parts of the police, military, customs and private organizations, use our radios and systems countrywide on a daily basis. We operate our own trunked radio system at several locations around Hungary. We are long-term suppliers to the biggest players in the Hungarian business community as well. Among our main partners are utility, manufacturing and transportation companies. Beside our core business, wireless communication, we are offering special security, military and law enforcement products to the different governmental and civil organizations. Fercom Ltd. is ISO 9001:2000 certified and a qualified NATO supplier. Fercom Ltd. has been dealing with radio systems from the beginning. These systems include the traditional trunked systems which are the very top of radio communication and the digital versions, the TETRA and DMR standard based MotoTRBO. These solutions enable economic and efficient frequency-management. A large number of user groups can be served separately with flexible and tailor-made solutions. The Motorola portfolio of wireless network solutions provides a wealth of opportunities. These include the ability to reach and connect people wherever they live or work and to deliver information—data, video and voice—at high speeds in real time. They also include providing reliable broadband coverage under virtually any conditions, such as low-, medium- or high-density environments; open, obstructed and even non-line-of-sight situations; and indoor, perimeter and outdoor locations. Offer high performance, standards-based broadband access that operates in licensed frequencies. wi4 WiMAX solutions provide on-demand high-speed connectivity that follows the user everywhere: indoors, outdoors and on the move. Consist of cost-effective high-throughput wireless Ethernet bridges and extensions that transmit data with maximum reliability even under the harshest conditions and in non-line-of-sight situations. Deliver proven, scalable and interference-resistant connectivity to multiple business, institutional, municipal or residential locations. Provide cost-effective citywide and enterprise-wide wireless broadband connectivity and access. Motorola mesh networks offer broad-area high-speed fixed and mobile coverage, even in tough environments like ports and mining. They also help municipalities provide highspeed wireless connectivity that enables universal public access, more robust public safety systems and increased public works productivity. Offer resiliency, security and performance equal to that of a wired LAN while delivering the mobility, flexibility and cost/effectiveness of wireless. Indoor and outdoor meshed access points enable a cable-less installation that substantially reduces network deployment and maintenance costs and ensures network availability in every corner of the enterprise. Vigilant offers the latest in video surveillance technology – megapixel cameras, H.264 video compression, analytics on the edge, power over ethernet – which can be streamed onto Vigilant’s high-end network video recorders and delivered across multiple types of IP networks – high-speed fiber, wireless, low bandwidth. Vigilant NetStream series offers indoor/outdoor IP cameras and video encoders which include built-in analytics as well as network video recorders which can support a reliable, flexible, and scalable IP network ranging from 8 to 64 channels and up to 120TB of storage. Vigilant end-to-end solution is based on an open architecture that offers integration with a wide range of IP cameras, video analytics, building management and access control. 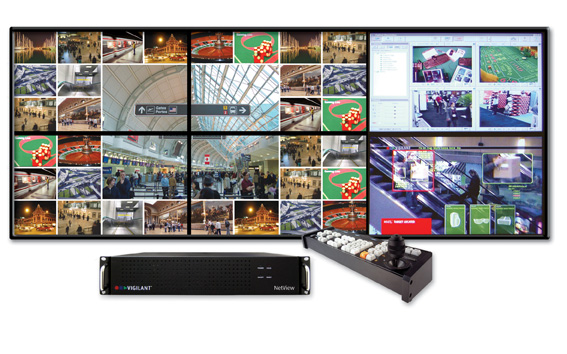 With seamless and simple integration into your IP network, Vigilant provides users with the ability to combine an unlimited number of IP cameras with Vigilant’s full range of recording, surveillance management and situation awareness products, including NetView IP matrix solution. The Hungarian Police Fercom's special riot control vehicles with water cannon to effectively control violent rioters without any serious injury or harm to them. Apart from the highly specialized riot control vehicle, Fercom is capable of customizing vehicles according to the needs of the different law enforcement agencies. Combining their experience in wireless communication and security camera systems the company built special observation vehicles with integrated command center and data transfer capability to the decision making headquarter. Fercom's high-end communication jamming, detection and wall through imaging systems for security specialist and counter terrorism units provide extra safety and a real advantage in serious situations.